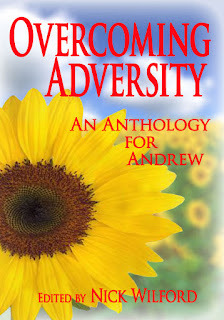 WTF's - Writing Thrilling Fiction...: Book Launch: 'Overcoming Adversity: An Anthology For Andrew' . 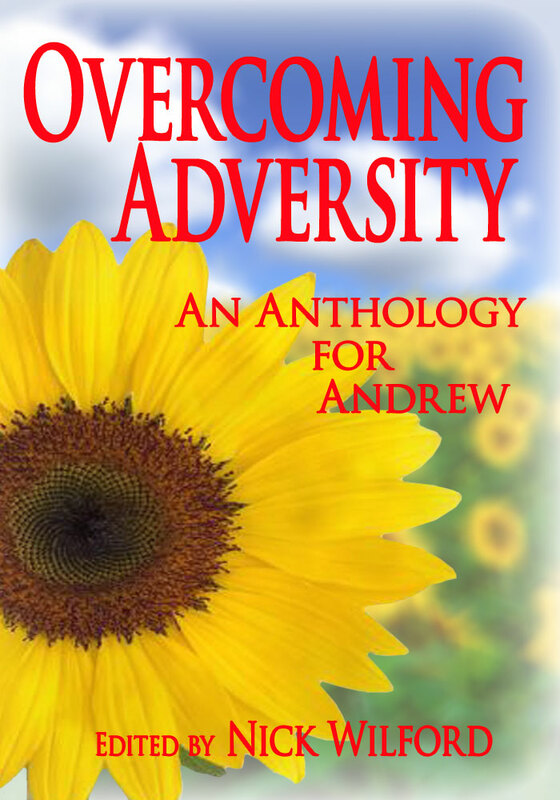 . .
Book Launch: 'Overcoming Adversity: An Anthology For Andrew' . . . 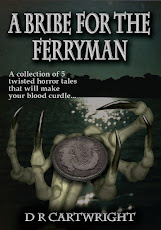 The 4th and 5th of February of this year (2013) saw a bloghop hosted by Nick Wilford. This hop? The 'Overcoming Adversity' bloghop. *As a side note, I'd just like to thank Nick for the wonderful opportunity given me to work on the cover for 'Overcoming Adversity', following the wonderful and interesting concepts of Ella over at Ella's Edge. 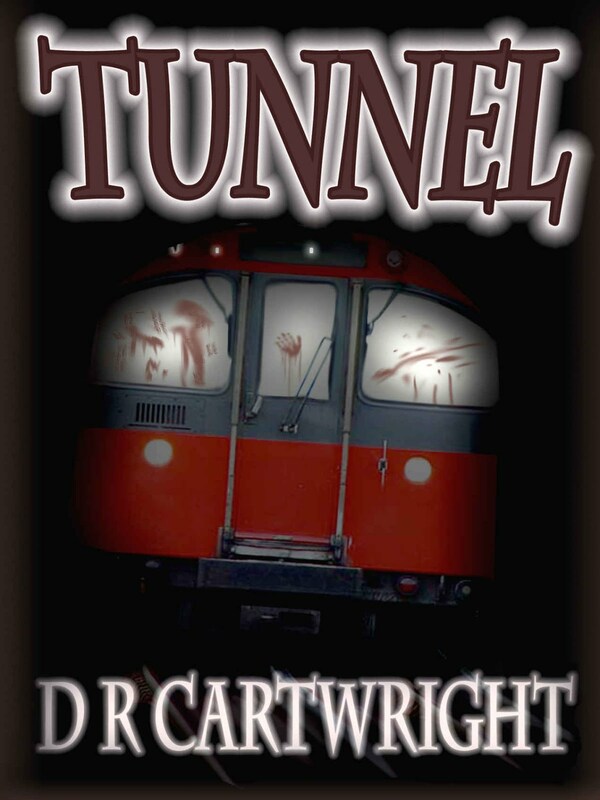 Dawn, I'm massively grateful for your offer of help and the amazing job you did on the cover. I'm loving seeing it all over today! 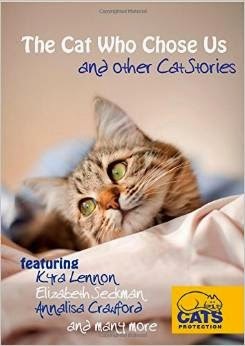 Happy to be part of such a touching project! 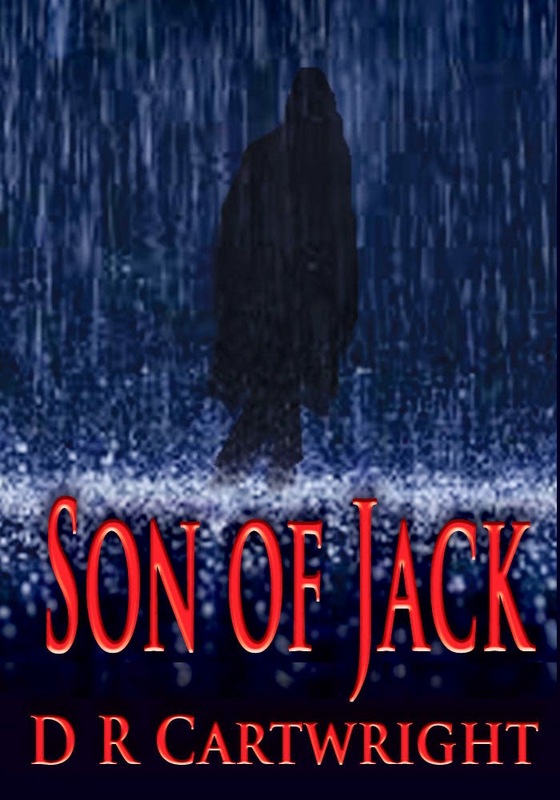 It's a good cover. I think it suits the theme well. 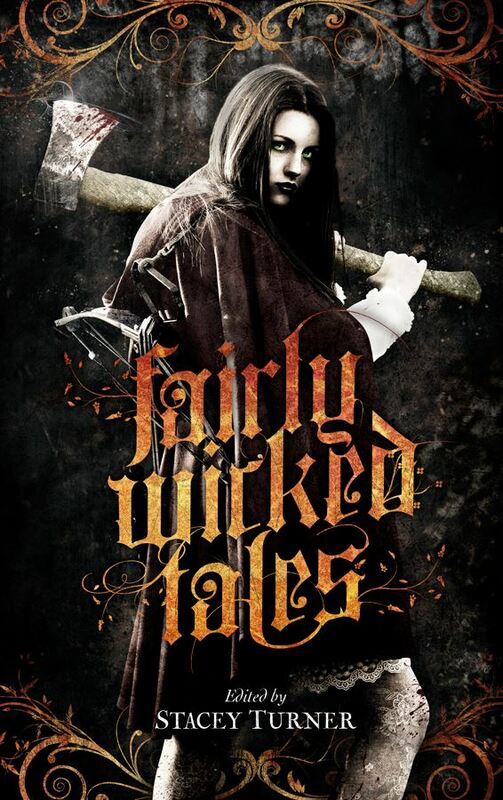 The cover for Nick's anthology is beautiful. 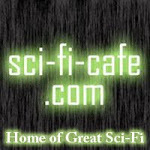 National Wormhole Day Blog Hop . . . Going 'OVER BOARD' With Research . . .